Pumulani recently launched the Cape Maclear Albino Project in the Monkey Bay and Cape Maclear areas to assist the albino children, who in the past have received very little support. The children face massive challenges in these poor communities, and something as simple as sunscreen and protective clothing will makes life more comfortable for them. We have already seen a massive improvement in their skin condition over the last few months since we have started assisting them. 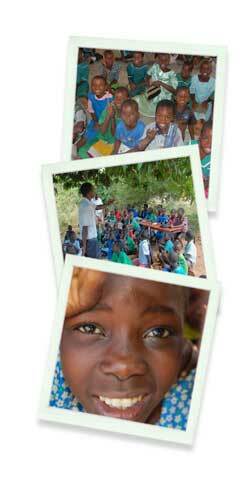 Luwi Junior School is a community-run school in Kasanka Bay on the shores of Lake Malawi. Its 2 classrooms provide an education to over 600 children from the fishing villages of Mbeya, Mtewa and Kasanka. The local Chiefs and Pumulani Lodge have set up a Luwi School Development Fund to help this impoverished local school develop its facilities and resources over time through tourism. Guests to Pumulani Lodge can visit the school with a member of the local community to see where their donation of resources is being used and to meet the children and teachers.